100% Nylon Fastener straps can be used in many different applications, an ideal packaging design to cinch firmly around an article. We are able to produce different sizes strap, also custom logo is available. 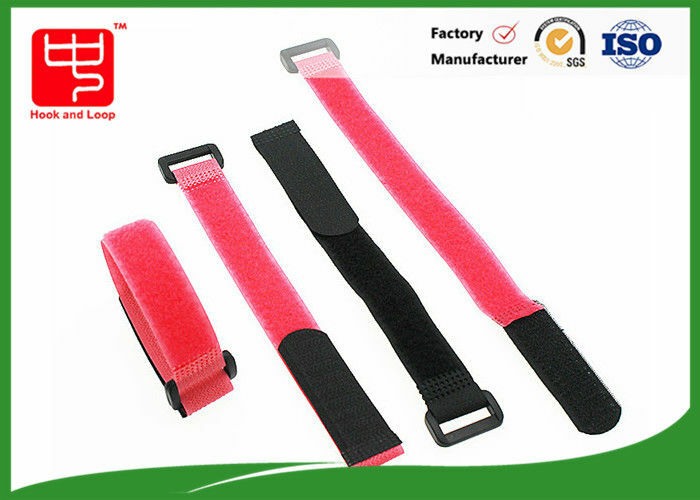 It's widely use in cable tie organize and fix battery. please contact us by e-mail of your needs. How to use Fastener Strap? Inserting the hook end of the strap through the buckle properly. Pulling the hook end back over until the strap body is cinched tightly around an article. Pressing the hook end of the strap in position on loop surface.